The wedding of your dreams comes alive at our Wedding Fair – in partnership with one of Beijing’s top wedding planners, you’ll discover information, ideas and tips on planning your perfect wedding. 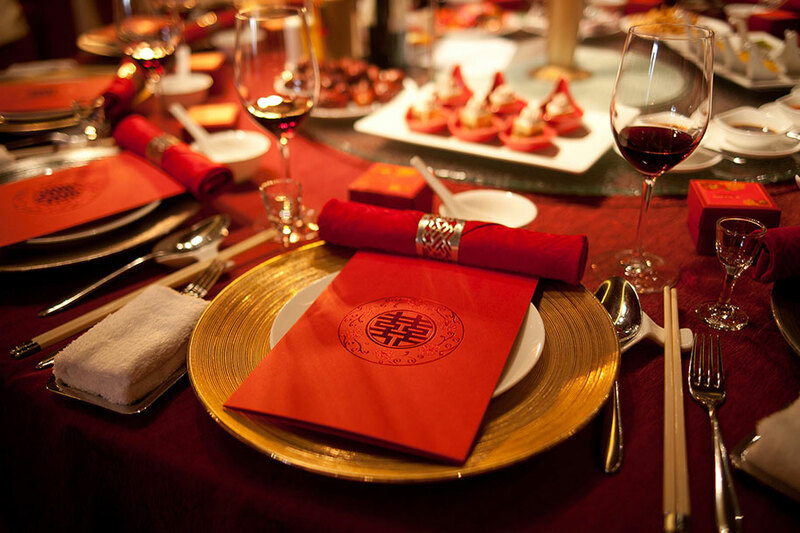 For a day to remember, Beijing Clubhouse is the perfect location for your wedding banquet – our catering team will be delighted to give you details on our special wedding packages. 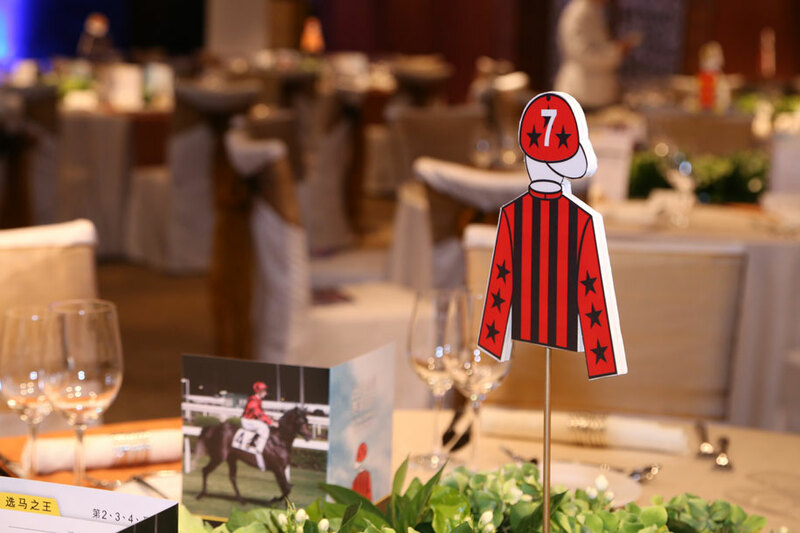 Join the Racing Induction Program to experience the exclusive Hong Kong horse racing culture and the excitement of the races. Discover more about horses and racing with our Specialists, while a sumptuous complimentary lunch and interactive games with fabulous prizes add to the fun and thrills of the occasion! Enjoy the live broadcast of the Beijing Clubhouse Anniversary Cup race from the Sha Tin Racecourse, together with exciting performances, a sumptuous lunch buffet and lucky draw. 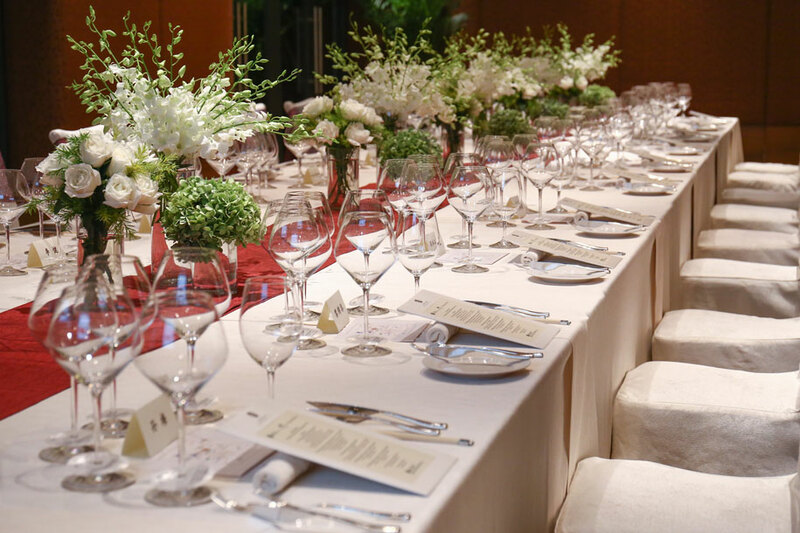 Discover more about wine with our monthly wine dinners and tastings hosted by some of the world’s leading winemakers. The carefully crafted dinner menu features exclusive wine pairings from the featured vineyard, together with special offers if you’d like to purchase wines to enjoy at home. 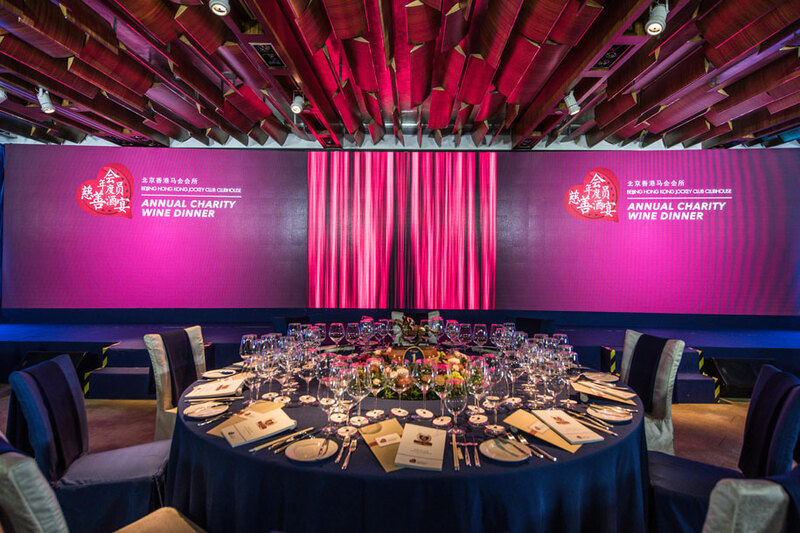 The highlight of Beijing Clubhouse’s social and fundraising calendar is the annual Charity Wine Dinner – now celebrating its 12th year - in partnership with one of the world’s top wineries. Sample a specially crafted menu, exquisitely paired with some of the vineyard’s finest wines, followed by an auction of some of their most exclusive vintages. 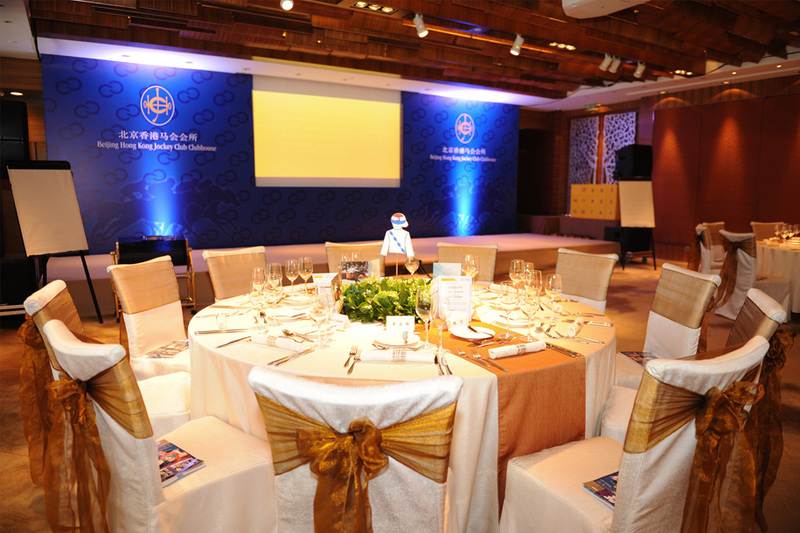 Proceeds are donated to Beijing Clubhouse’s selected charities. You are cordially invited to join our Christmas Lighting Ceremony to celebrate the arrival of Christmas! 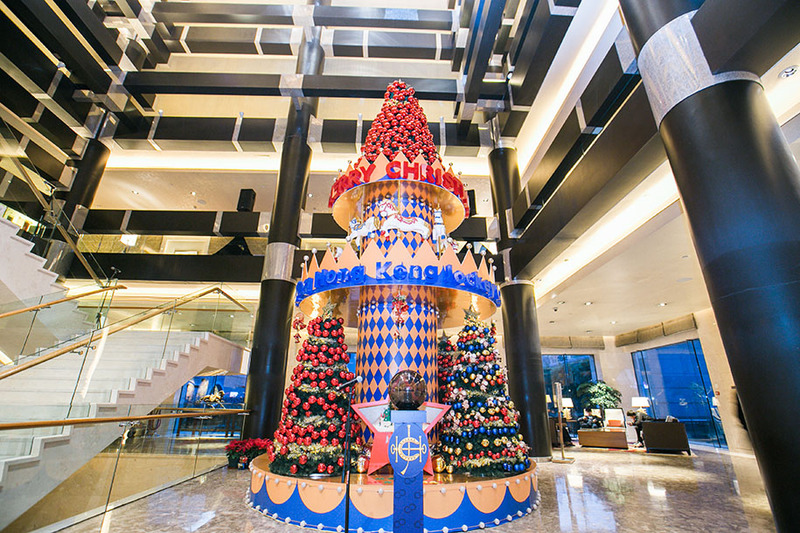 Enjoy the angelic voices of the Beijing International Children's Choir performing for you, while in the Grand Ballroom a sumptuous gourmet buffet awaits you and your family, to savour the very best the season has to offer.